The sitting stool is one of the earliest forms of furniture – so if you want to explore the rudiments (and fun) of woodworking, build a wood stool. So that’s what we’re going to do with this contest. Sitting stools serve numerous applications and therefore they take on numerous shapes, styles, and geometries. There are bar stools, musician stools, artist stools, breakfast stools, shop stools, and more. For this contest build a stool of any style or size you want – except we’re talking about a seat, not a footstool or step stool. Want some great examples for inspiration? Scroll down, there’s a gallery of ideas at the bottom. As a woodworking project, a sitting stool doesn’t require much wood – but don’t be fooled into thinking they’re simplistic. Crafting a wood stool will challenge your skills in a fun way. For example, unless your design is an unusual one (which is okay! ), you’ll most likely get intimate with the mortise and tenon joint plus a couple of variations (like adding wedges for strength or chopping at an angle to accomodate rake and splay). 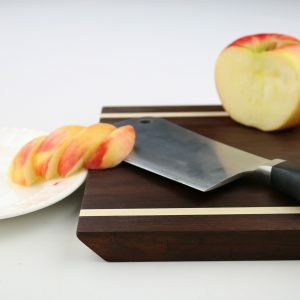 You’ll also probably get good use out of your hand tools like planes, rasps, scrapers, spokeshaves, handsaws, and layout tools like the t-bevel. You’ll definitey face the joinery and assembly challenges that follow the geometry requirements of splayed and raked legs. But who knows? There are endless ways you can build a sitting stool. For the seat, you can sculpt it, cane it, upholster it, make it round or square or triangular or something else. Same limitless choices on your legs. It can have any number of legs you want, they can be sculpted or turned or tapered or steam bent or bent-laminated, or anything else that appeals to you. There is no doubt that’ll you’ll have a good time with this project. See the examples below for some ideas. All entries receive $50 store credit on November 8 upon project delivery. Yes, you keep your project and we give you $50. However, we keep the projects for one week while the panel of judges inspect each project to determine the winners. Plus you get a chance to win prizes from great woodworking vendors. On Friday November 14, 2014, we’ll host an awards ceremony at Practical Art, a gallery in downtown Phoenix. Prizes will be awarded for the top 3 entries, plus various honorable mention awards. Sources for Inspiration and Techniques? I’ve created a gallery on Pinterest of all kinds of stools collected from around the web, which you can see here. 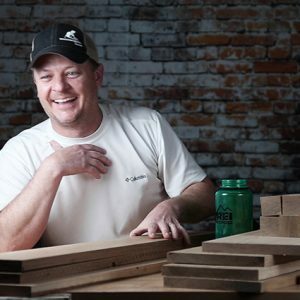 Below is a sampling: Follow Mark’s board Woodworking – Custom Seats and Stools on Pinterest. Register for the contest using the form at the top of the page. Free entry. Pick up your project on November 14th or after. If you’re in the Tucson area, you can simply deliver and pick up your project at our Tucson store. We’ll arrange transport to and from Phoenix for the judging and public display. Entries must be made in person. We won’t be able to accommodate crating and shipping individual projects that are shipped in from other parts of the country for this contest. Your stool is yours to keep after the contest. Judges will be using the week between November 8 and November 14 to make their selections. 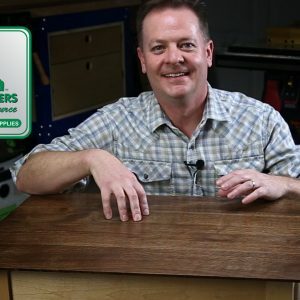 You do not need to buy your wood from Woodworkers Source in order to enter the contest. 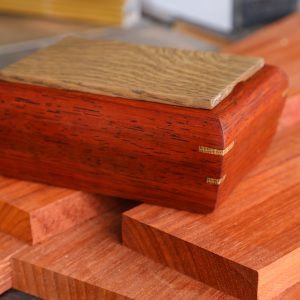 Wood is the focus of this project and you may use any wood you’d like. The seat can be upholstered or not. You can incorporate metal or other materials into the legs or support but we want to see wood as the focus. There is no constraint on the design or style, let your own tastes be your guide. You can replicate a design or come up with your own. Use any woodworking process you want for creating your stool – such as turning, carving, sculpting, laminating, bending, tapering, etc, etc, etc. Does the Project Have to Be New? How Many Can You Enter? We prefer that you enter a project you build specifically for this contest, but that’s not a hard and fast rule. So, if you want to enter a stool you have already built, take a close look at it and determine if it needs to be refinished, waxed or polished. If it’s scratched or faded from time and use, do what it takes to refresh it so that it makes the best impression – this is, after all, a contest. You can enter more than one stool as long as they are different. There is no need to enter more than one if they are from a matched set. A winning entry will have a fabulous finish. 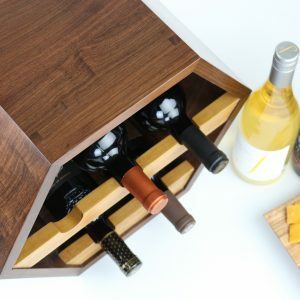 You can use any finishing process; you can use stains, dyes, glazes or any clear wood finish you want. We encourage you give your project the best impression with a well-done finish. Start your project sooner rather than later to allow yourself plenty of time to get a good finish. It takes time for finishing and staining products to dry between coats, and it takes time to polish your finish to your desired sheen, so give yourself time to do it well. How Do You Build a Stool?